Hello, hello, my lovely people. How are you? I’m loving these crisp winter days, it gets me all excited as Christmas is only around the corner! Some of you (like me) are probably like aaaaarrrrrrggggghhhhh where others have brought, wrapped and made all the arrangements for around Christmas – you saints! It’s scary to believe that there is only 32 days left till Christmas! How prepared are you? 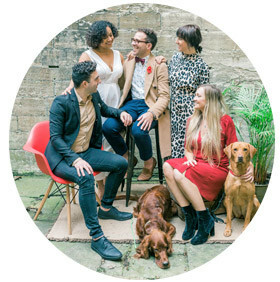 Anyway I’m hosting my very first social wedding supplier gathering for all of us to have a giggle, catch up on the year and get excited about Christmas together! 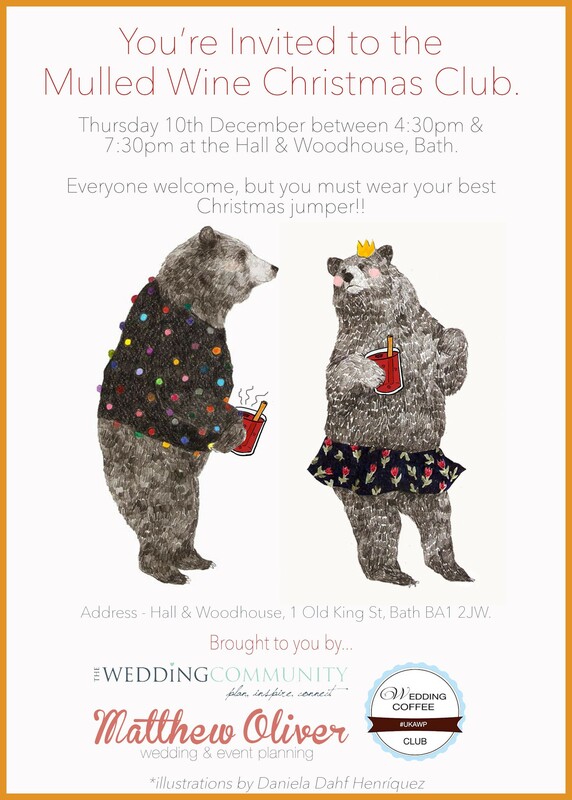 I’m teaming up with the wonderful Wedding Community and the UK Alliance of Wedding Planners for a mulled wine Christmas club in Bath. Yes you read it correctly mulled wine (of course if you fancy it). The event will take place on Thursday 10th December between 4:30pm and 7:30pm, at Hall and Woodhouse, 1 Old King Street, Bath, BA1 2JW. Anyone is welcome, but you have to wear you very best Christmas jumper – it’s a must or no Christmas pressies mulled wine for you ;-). 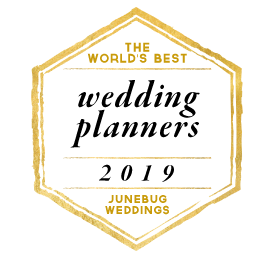 There’s no need to book a place, you can just turn up on the day, but if you would like to let us know you are coming you can email matthew@matthewoliverweddings.com. Please join us by spreading the word and using the #mulledwinechristmasclubbath hashtag. See you there and Happy Happy Christmas everyone!